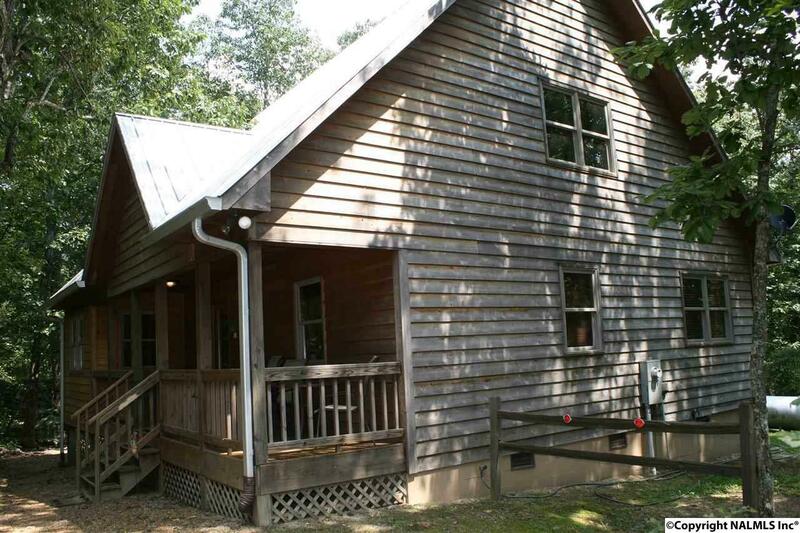 Just minutes from Mentone and 1.5 miles from Desoto State Park, "Stone's Throw" offers 3BR/2BA, Living room with wood burning fireplace, remodeled kitchen w/pass-thru to eating area, dining room, upstairs sitting area, screened porch and great picnic area. Bigger than life sized boulders! Bring all your friends and family.